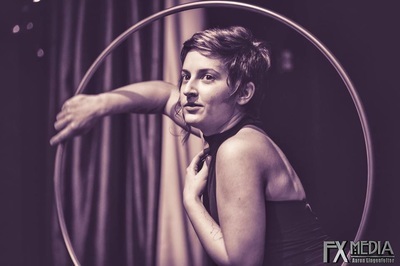 Olive Marie is best known for her footwork and dance fluidity with the hoop. 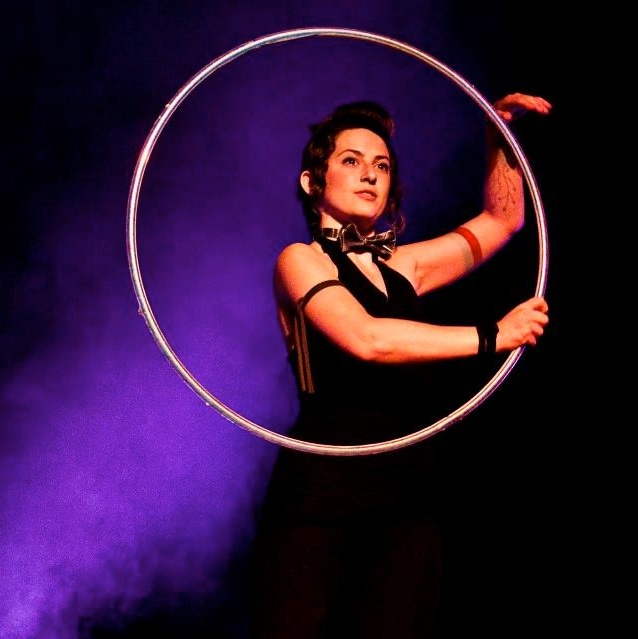 She began hoop dancing in the summer of 2008, and has been teaching for the last 7 years. 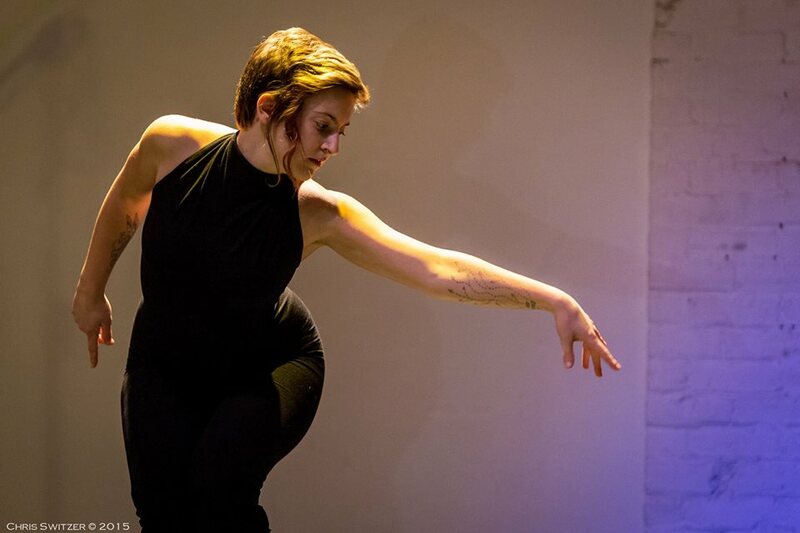 She has performed worldwide at events such as European Juggling Convention, Sacred Circularities Bali, SWHoop, and with major musical acts Shpongle and String Cheese Incident. In 2012, she was voted Fire Hooper of the Year via hooping.org’s Hoopies, and nominated for Female Hooper of the Year in 2014. 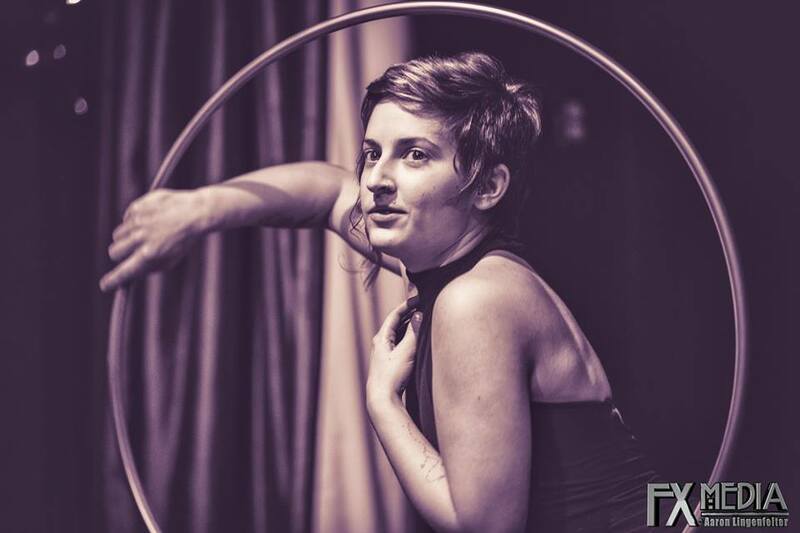 Olive is the owner of two well known businesses Harmonic Hoops (2009-2014) and currently Harmonic Threads, providing gear to flow artists. Find out more about that in her Etsy Shop.